My mother has the same issue. It’s from all the acidy foods we used to eat. It’s obviously a culmination of things but I literally ate hot sauce (listed as a “bad food” for those with acid reflux) with every meal and eating it only makes things worse as I have noticed. Coughing is indeed a symptom of reflux, it’s actually one of the many ‘silent symptoms’. You are especially prone to coughing if you have also experienced asthma, as we both have. I am pretty aware of my own body and I have done my research already. Thanks for your comment! It’s a constant clearing of the throat, or cough. So annoying, and for me it’s definitely part of acid reflux. Apple cider vinegar mixed in water brings immediate relief. So thankful that I found that solution. Glad it’s working for you too Kira. 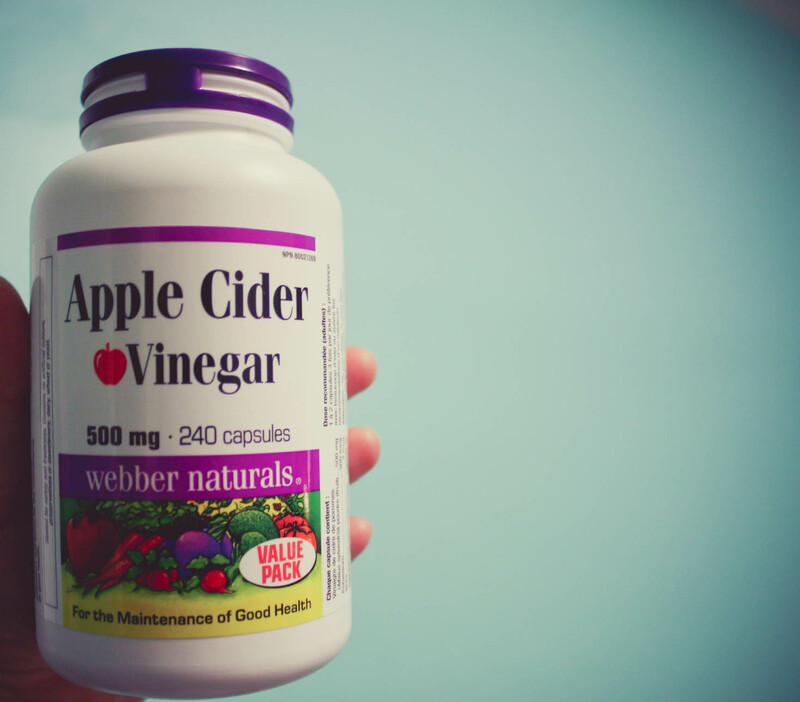 Ok I think I’m convinced to buy these… Apple cider vinegar is like a wonder supplement. I actually use it in my hair, leave it in for 10-15 minutes, rinse it out (very well!!!!) and it leaves my hair silky and gets rid of build up. Great stuff. Oh, I never thought of using it in my hair! Does the smell come out relatively easy? You need a thorough washing… Not gonna lie.